Like across much of the country, sales are sliding in Orlando as would-be buyers are either priced out of the market or are deciding to postpone their search until more homes come on the market. 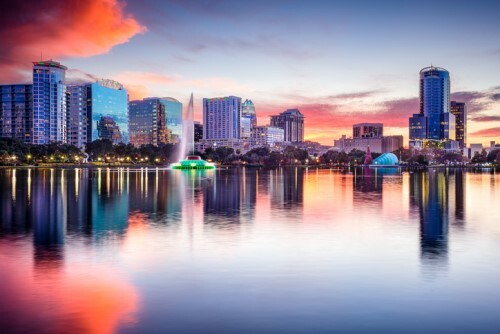 Fortunately for Orlando, the housing market is bolstered by a healthy economy, prices that compare favorably to other major cities, and a quality of life that attracts an influx of new residents by the thousands each year. In addition, the Orlando market benefits from international home buyers who look to Orlando for investment and vacation properties. The average interest rate paid by Orlando home buyers in August was 4.57, down from 4.59 percent the month prior.